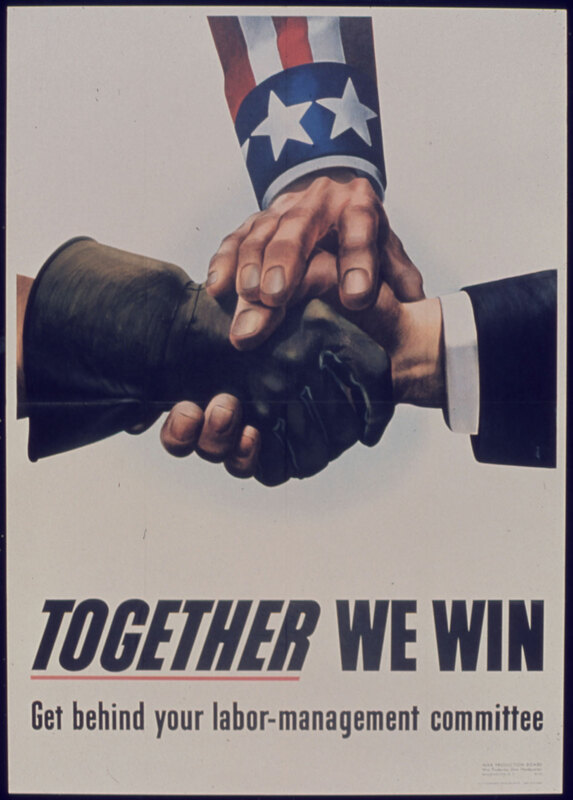 World War II posters helped to mobilize a nation. 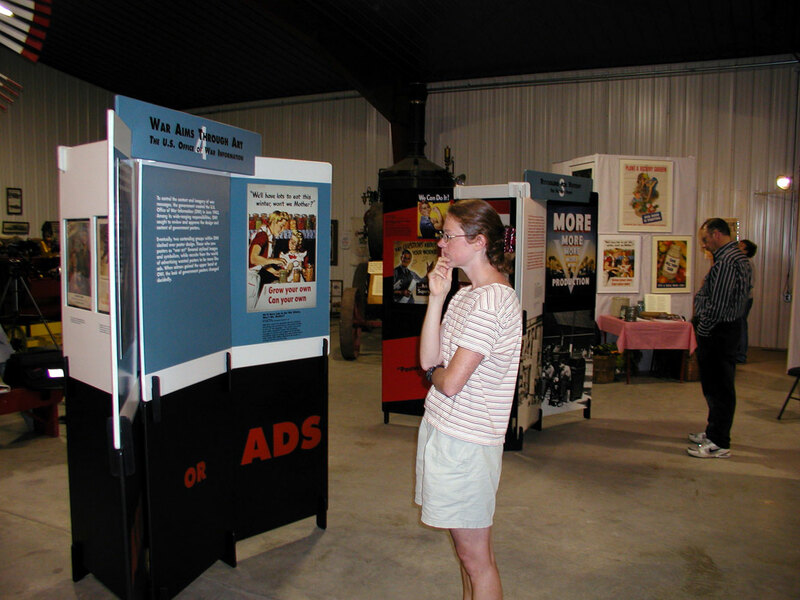 Inexpensive, accessible, and ever-present, the poster was an ideal agent for making war aims the personal mission of every citizen. 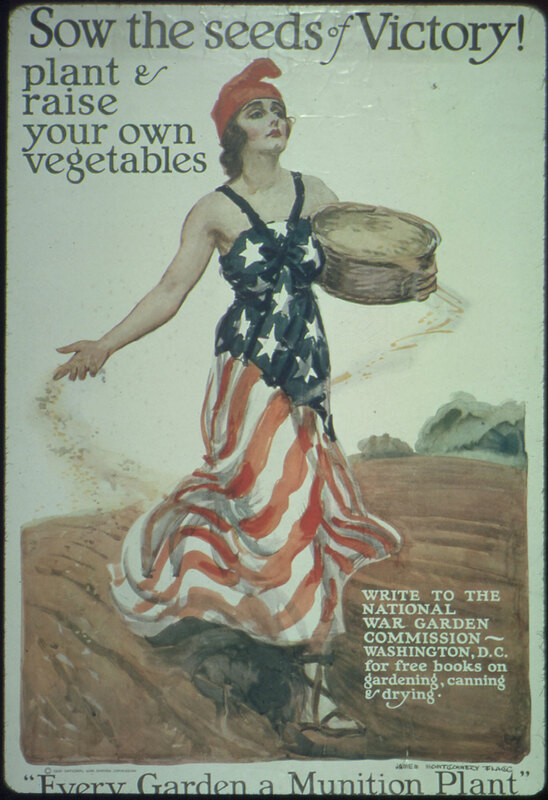 Government agencies, businesses, and private organizations issued an array of poster images linking the military front with the home front--calling upon every American to boost production at work and at home. Deriving their appearance from the fine and commercial arts, posters conveyed more than simple slogans. 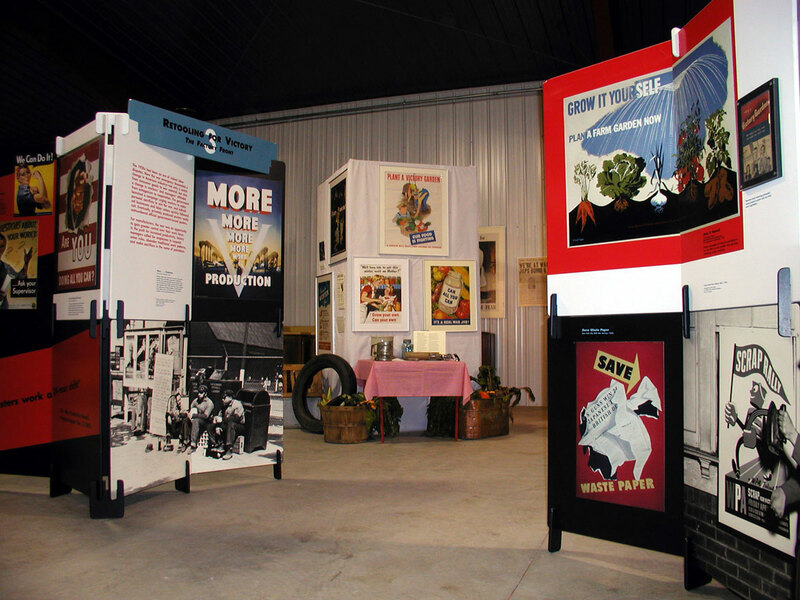 Posters expressed the needs and goals of the people who created them. 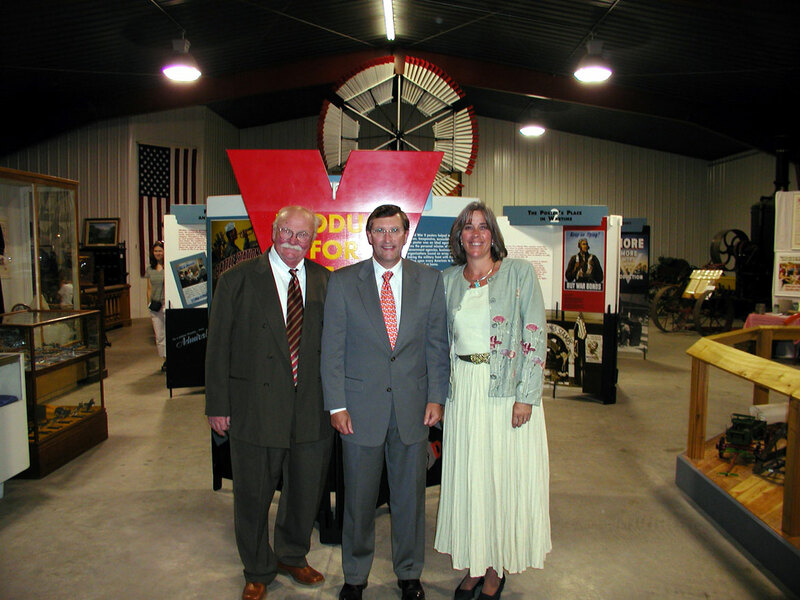 A Moms exhibition allowed us the opportunity to explore a fascinating aspect of our own region’s history, and we hope that it will inspire many to become even more involved in the cultural life of our community. Addressing every citizen as a combatant in a war of production, wartime posters united the power of art with the power of advertising to sell the idea that the factory and the home were also arenas of war. Poster campaigns aimed not only to increase productivity in factories, but also to enlarge people's views of their responsibilities in a time of total war. During the First World War, posters were the primary form of public communication; but by 1940 posters had been supplanted by radio, movies, and billboards. 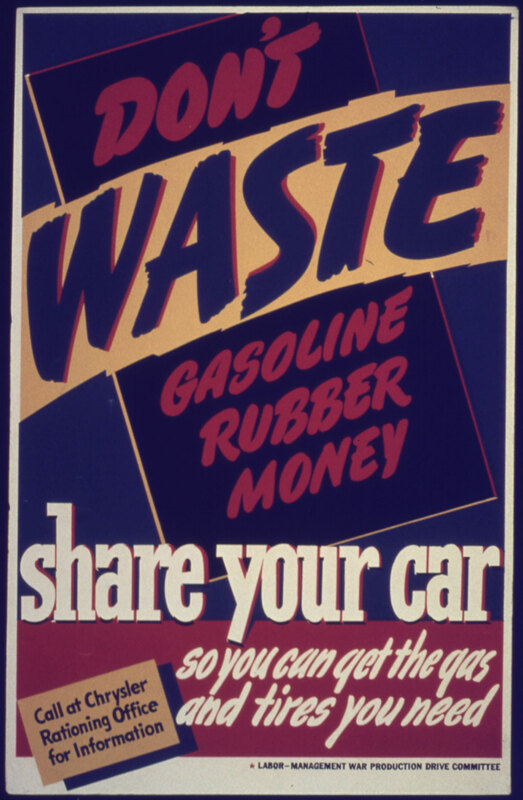 Why then did government and private industry turn to posters to rally the public in World War II? First, people would encounter posters in places that other media couldn't reach--schools, factories, offices, store windows, and other places outside the scope of paid advertising. Second, posters had democratic appeal--they could be made by anyone; they could be seen by all. Both medium and message spoke of democracy, which made posters ideal for expressing American war aims: why we fight, what we fight for. The 1930s had been an era of violent labor disputes. 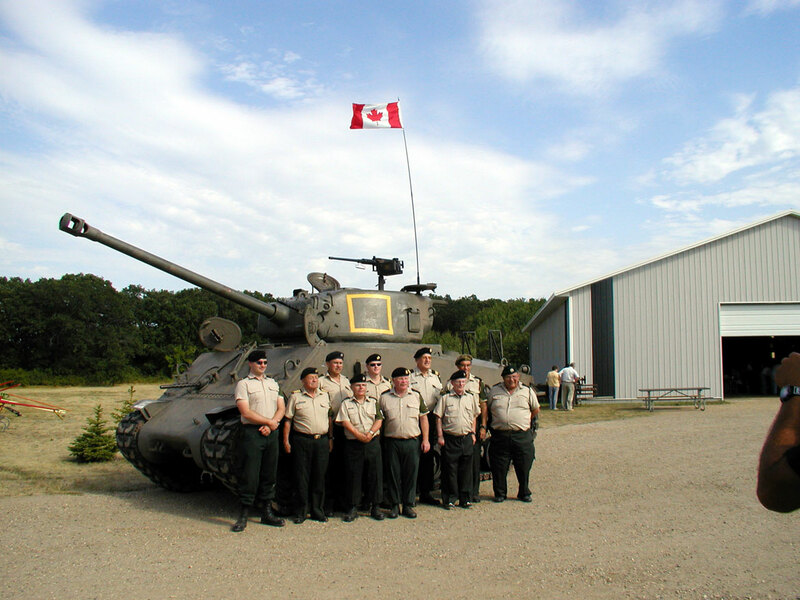 Now the war emergency demanded a change in American industry--not only a switch from consumer goods to war materiel, but also a change in workers' and managers' attitudes from antagonism to cooperation. 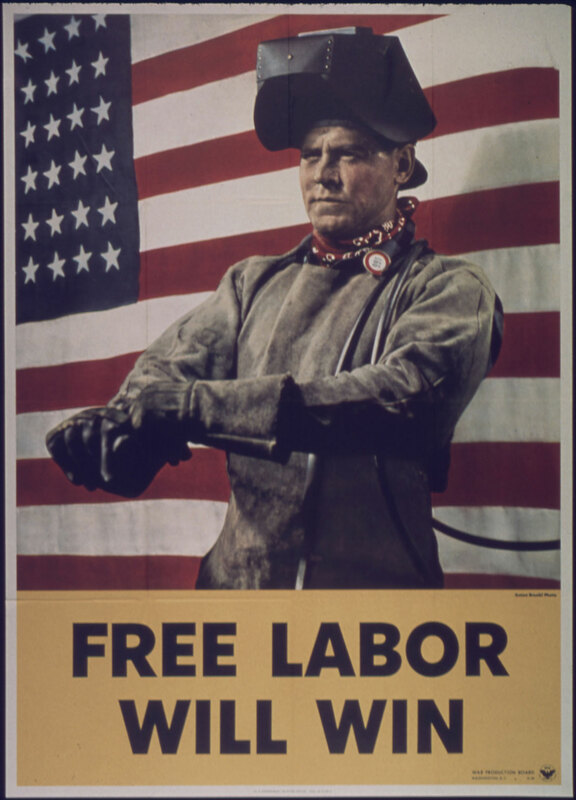 The government launched a campaign urging workers to make personal sacrifices to win the war, and individual businesses and labor unions quickly followed suit. Eventually, privately produced posters vastly outnumbered official government-issued posters. To control the content and imagery of war messages, the government created the U.S. Office of War Information (OWI) in June 1942. 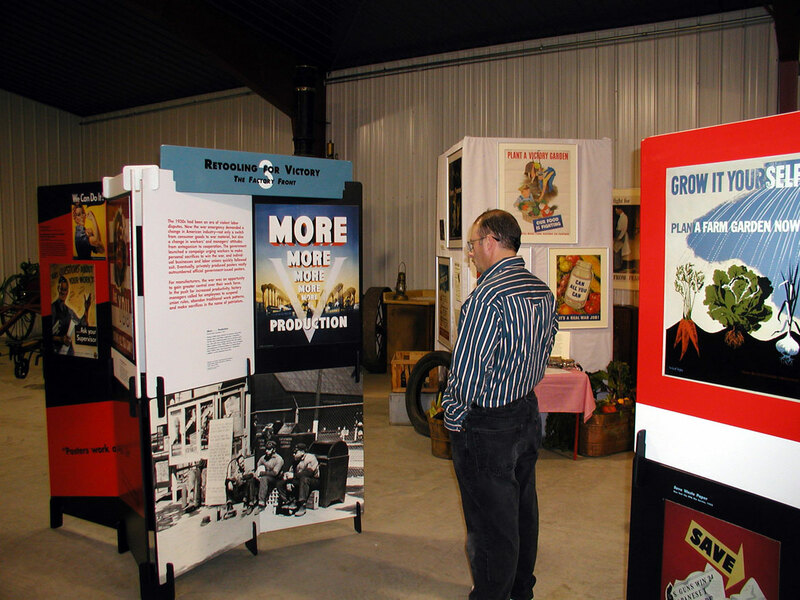 Among its wide-ranging responsibilities, OWI sought to review and approve the design and content of government posters.